The medical term for skin tags is acrochordon. It is a tiny benign that is out pouching from the skin that is again connected to the underlying skin through a tiny stock. They look like bits of pouches hanging from the skin. The root cause behind their occurrence is yet unknown. They tend to develop when blood vessels and collagen get trapped under folds of skin. These skin tags are quite harmless. 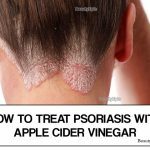 There are several counter medications that are suggested by doctors for curing skin tags. They can also be surgically removed. You can however always fall back on home remedies to overcome the problem. Here are some effective ways on how to remove skin tags naturally at home. 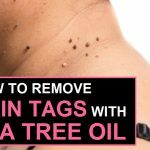 we wind our list of the most practiced and time tested natural ways to remove skin tags naturally at with great ease. We would suggest you try one of these, which you feel would be the least hurtful and have flawless skin in days. 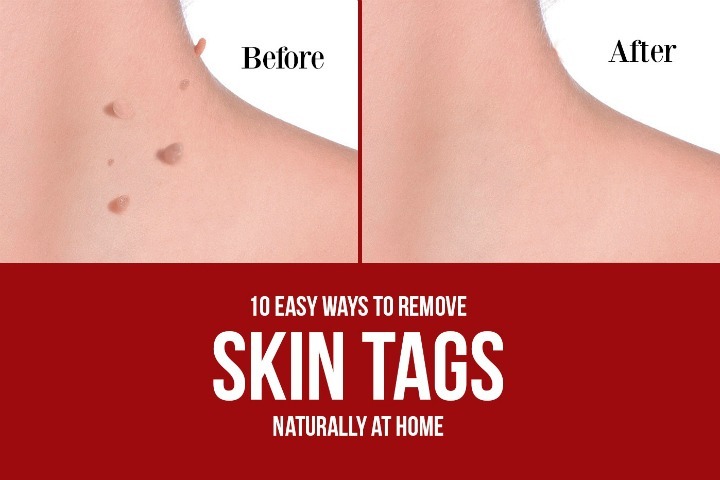 Thanks for sharing these remedies for skin tags. It seems that skin tags are genetic in some way although I imagine that a proper diet and detox regiment minimizes their appearance. I have a couple that need tended to.